Sealed copy of original release. 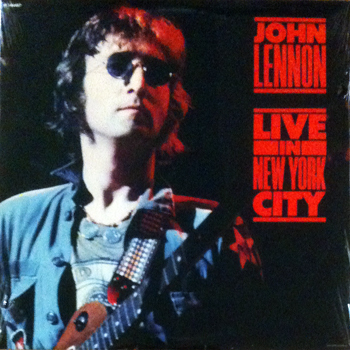 Recorded at the August 30th 1972 One To One Concerts at Madison Square Gardens. Most tracks are from the afternoon show. Tracks 1-5 on side 1 and tracks 6-11 on side 2. Second copy is not sealed.